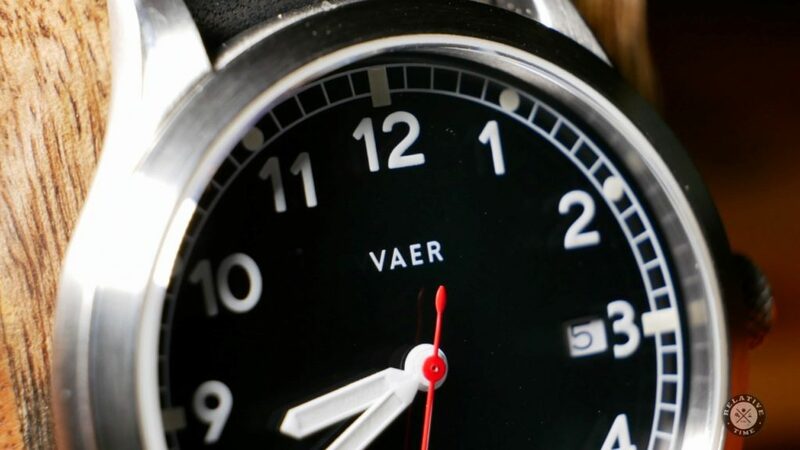 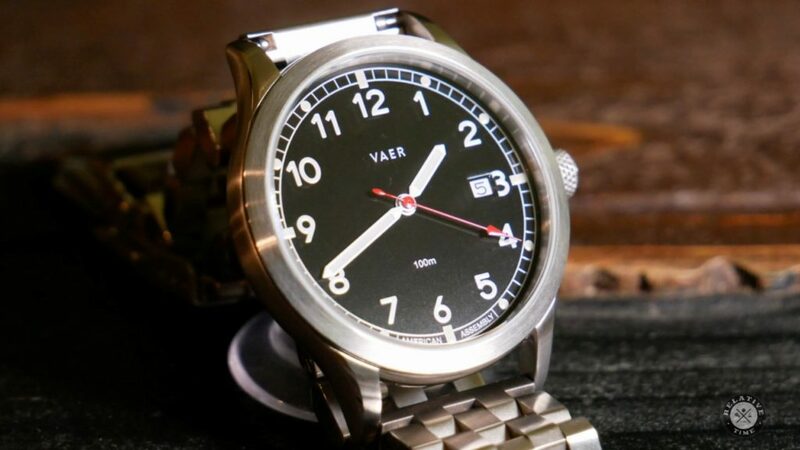 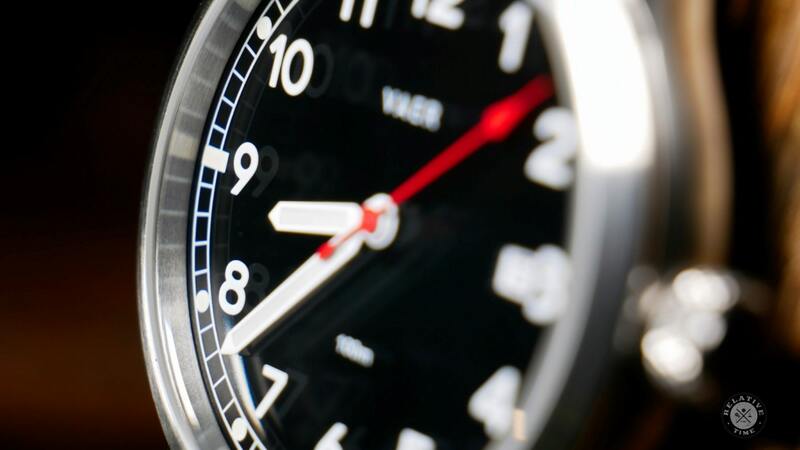 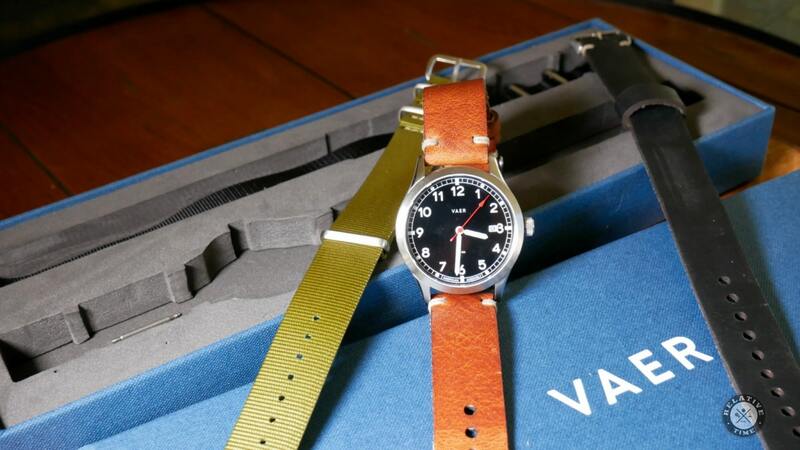 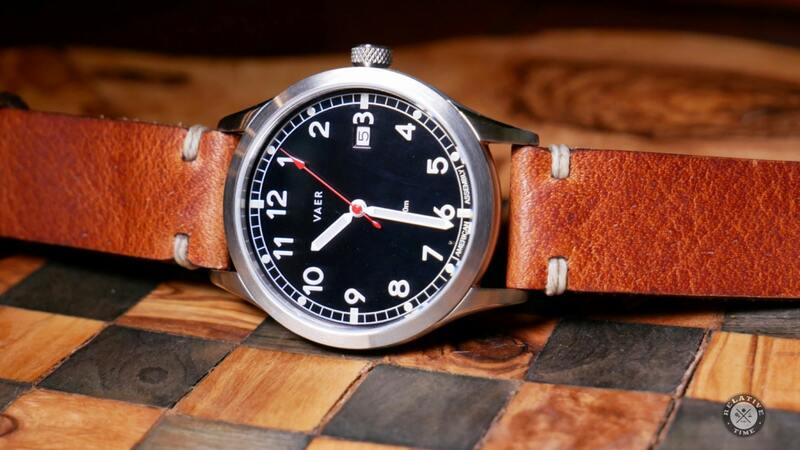 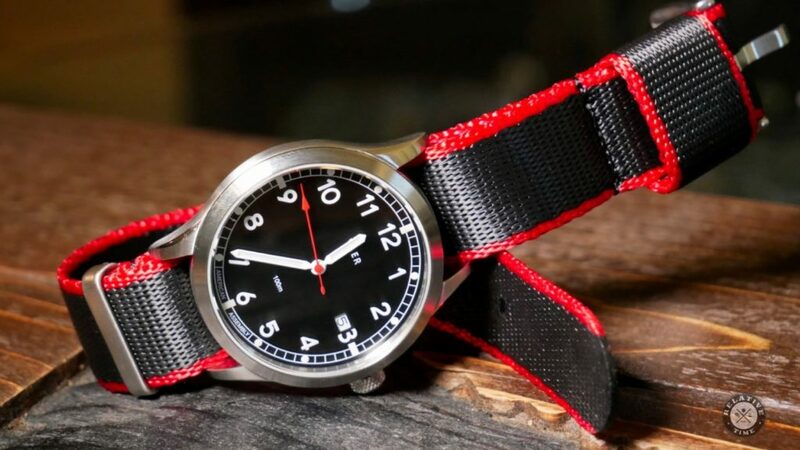 Today we are taking a look at a cool 40mm field watch from a small California based micro-brand, Vaer. 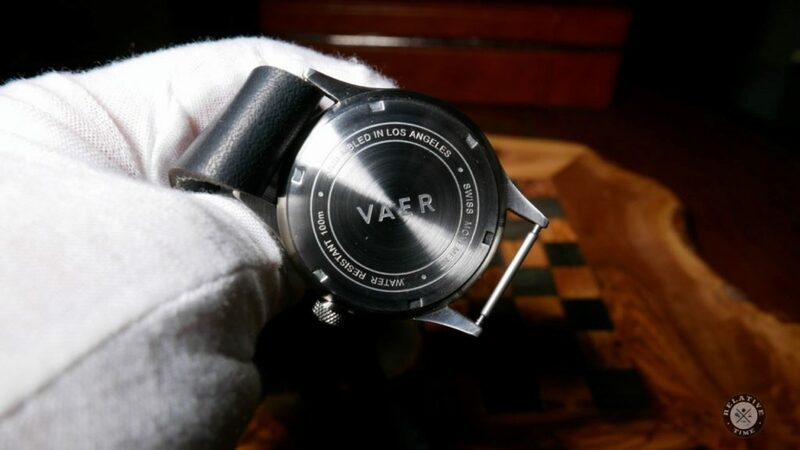 Although what’s interesting about Vaer, is that not only are they based out of California, but they assemble their watches in Los Angeles. 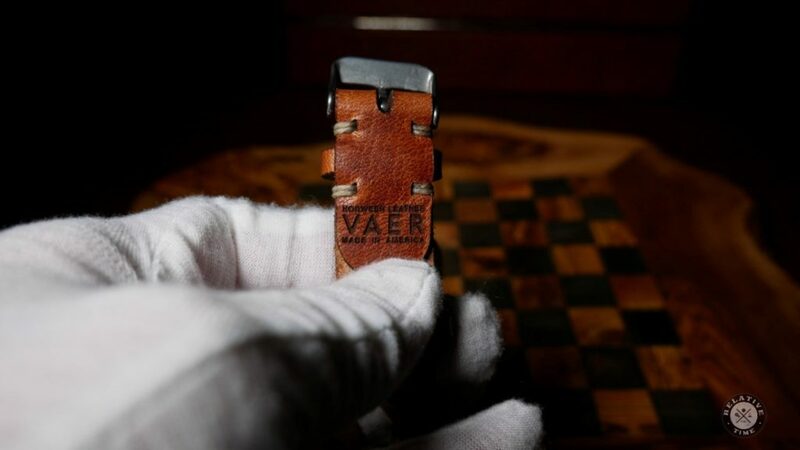 Vaer started a few years ago with the goal of creating a perfect “$150 watch”. 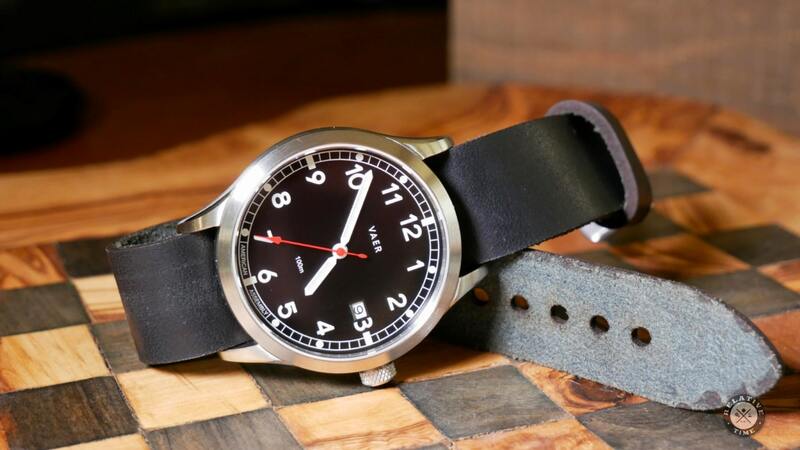 Their first product was a rather minimalist watch that’s part of their Classic Collection. Which was then followed up by a modern field watch. With this Heritage model released recently. 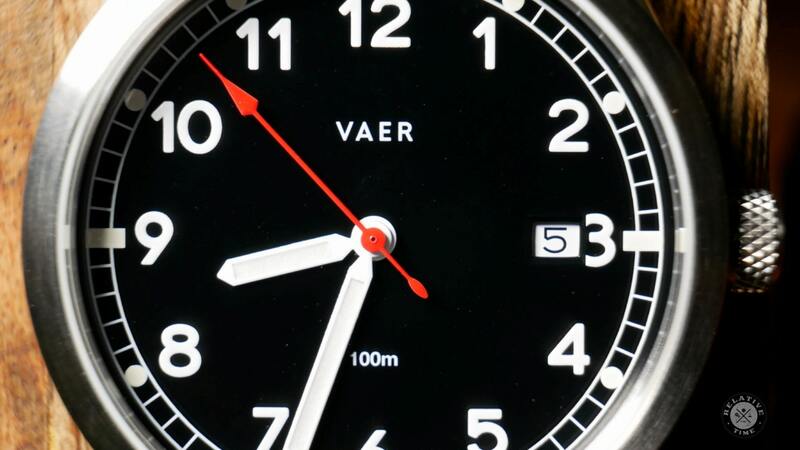 In both a black and a white dial versions. 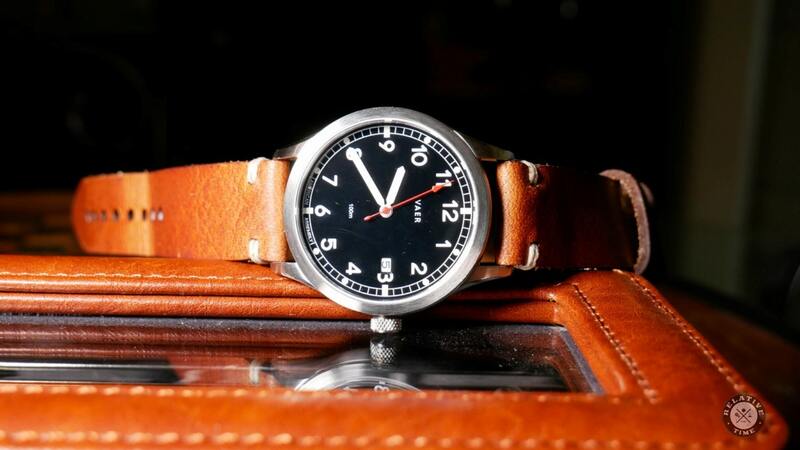 Named the Heritage Dark and Heritage Light respectively. 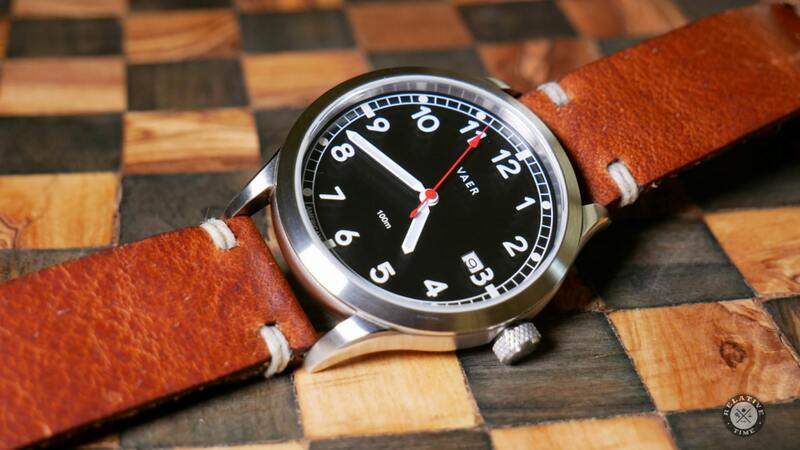 I’m not sure if the Heritage is a perfect watch, but it’s damn close to being perfect for what most people need. 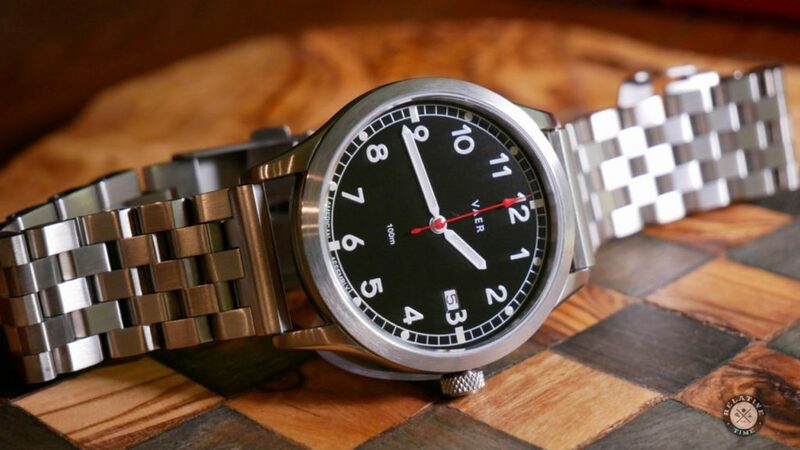 It’s a great one watch solution. 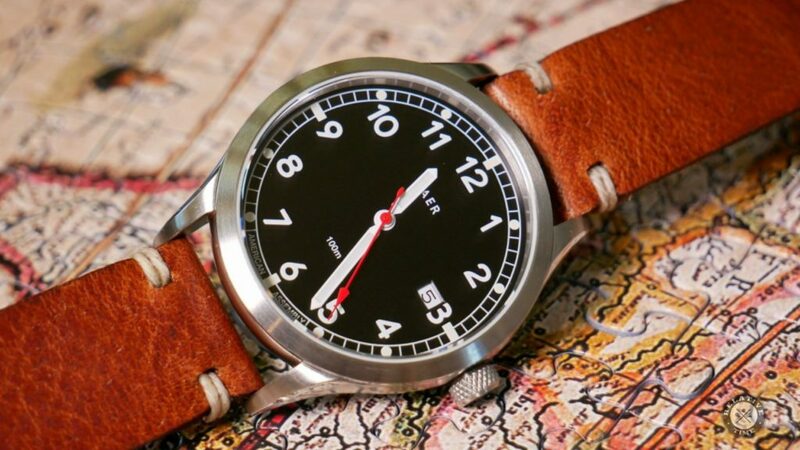 A watch that looks just as good at work, as it does drinking a beer on the beach. 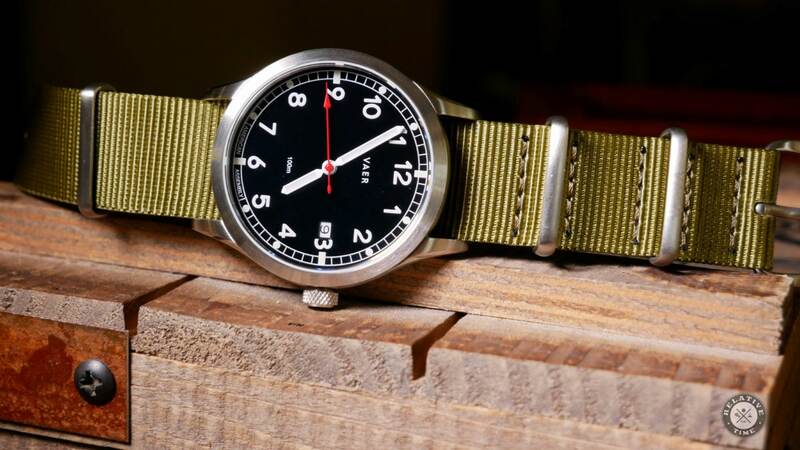 Yet is tough enough to survive out door adventures. 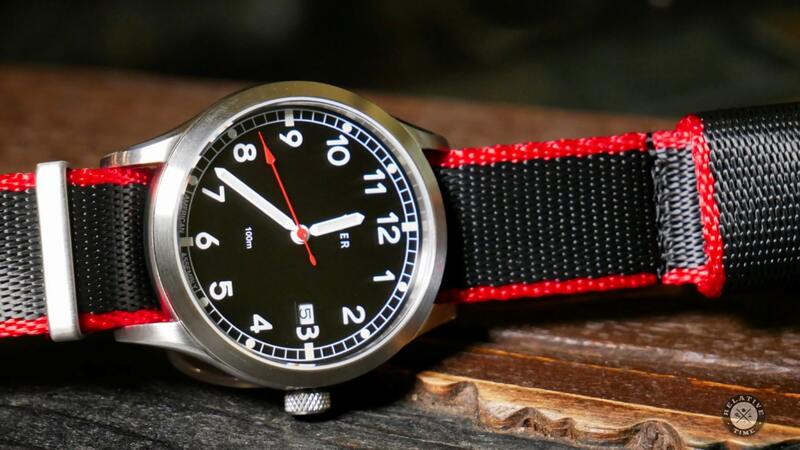 Not to mention 100m of water resistance to survive any aquatic activities.